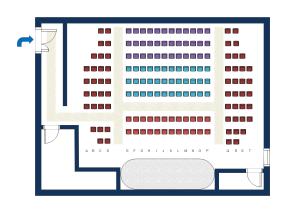 Read ultimate seating plan tutorial to get more details. 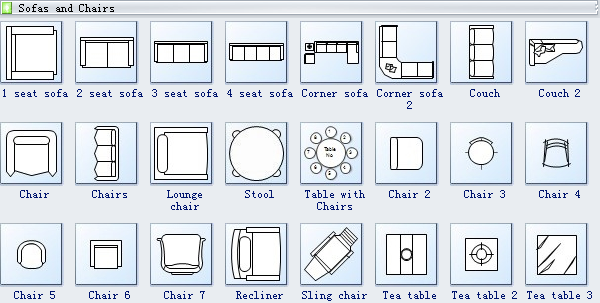 An extensive library of seating plan symbols is offered in popular vector format, supporting drag and drop functionality. Some shapes are designed with floating action buttons. They appear when the cursor is positioned over the shape. 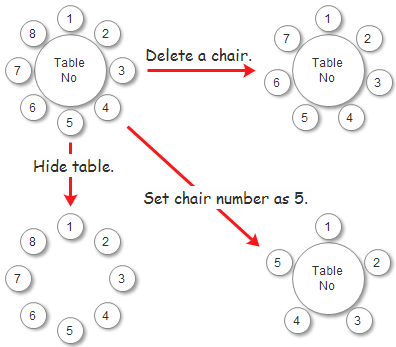 See how you can adjust the shape Table with Chairs in the following illustrations. A useful and flexible seating plan template in vector format is available to you. 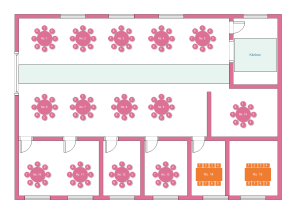 A wedding seating plan template is ready to use in vector format for your own designs.